The apostrophe is perhaps one of the most misused punctuation marks in the English language. 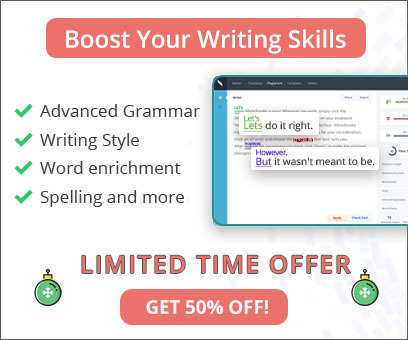 If you are not sure how this punctuation mark should be used, then check out these three tips on how to use apostrophes properly. The apostrophe is used when writing the possessive form of nouns. Examples of these are: Mary’s house, Ray’s painting, and Agnes’ garden. The apostrophe in these examples indicates ownership; the house belongs to Mary, the painting to Ray, and the garden to Agnes. Contractions are words that have a letter or some letters omitted, oftentimes when in the act of combining two words together. Examples of these are: can’t, haven’t, it’s, who’s, and I’m. These contractions stand for: cannot, have not, it is, who is, and I am, respectively. Note that the apostrophes in these examples were placed where the omitted letters used to be. The apostrophe is never to be used in possessive pronouns. Therefore, it is wrong to write possessive pronouns this way: their’s, her’s, it’s, your’s. The correct way of writing these pronouns is: theirs, hers, its, and yours, respectively. Also, the apostrophe should not be used when writing plural nouns, such as in: market share’s, table’s and chair’s, book’s for sale. These should be correctly written as: market shares, tables and chairs, and books for sale, respectively. 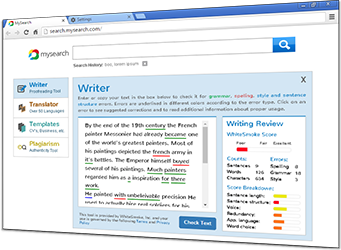 You can remedy your apostrophe errors by consulting the WhiteSmoke online punctuation checker or the full desktop application, which features an English punctuation checker. Remember these three tips, apply them, and use a punctuation checker to polish your work, and you’ll be good to go.